BBR Records presents “The Chimes”, fully remastered including comprehensive credits and liner notes which is a must for all late 80’s and early 90’s Soul, R&B, Dance and Pop fans. Dance music trio The Chimes (producers Mike Peden and James Locke from Edinburgh and singer songwriter Pauline Henry, born in Jamaica) enjoyed critical and commercial success at the beginning of the 90’s on both sides of the Atlantic and further afield with their eponymous album and the clutch of singles that were released from it. The group blended together modern R&B, Soul, Pop and Dance sensibilities with Henry’s expressive vocals which put them amongst the acts at the forefront of the UK’s Soul/Dance scene of the time. 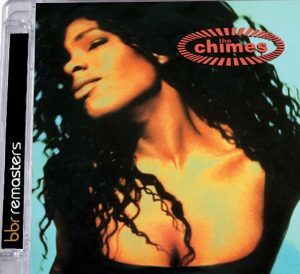 “The Chimes”, released in the summer of 1990, spent over four months on the UK album chart peaking at #17, as well as gaining strong airplay on US college radio which drew critical acclaim that helped the album reach the top 100 and 200 in the Billboard R&B and Pop charts respectively. The success of the group’s excellent cover of U2’s ‘I Still Haven’t Found What I’m Looking For’ from earlier that year also contributed to the album’s healthy sales due to peaking at #6 in the UK and #47 on the US R&B chart. 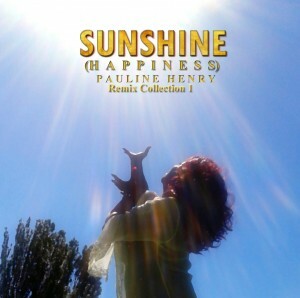 U2’s Bono was a fan, saying “…someone’s come along to sing it properly,” referencing Pauline Henry’s subtle but strong and emotive vocal performance. Soul II Soul producers Nellee Hooper and Jazzie B heard promise in the group and produced single ‘1-2-3’ which was a minor UK and US Pop hit and #41 US R&B hit. This paved the way for next single ‘Heaven’ to reach #25 UK, #54 US R&B and top the US Dance chart, and the aforementioned ‘I Still Haven’t Found What I’m Looking For’ to keep the group in the charts for most of 1990. Follow on singles ‘True Love’ and ‘Love Comes To Mind’ both peaked inside the UK top 50 and the former seriously dented the US R&B and Dance chart. BBR Records presents “The Chimes”, fully remastered including comprehensive credits and liner notes which is a must for all late 80’s and early 90’s Soul, R&B, Dance and Pop fans. As well as the fully remastered original album this release also boasts a bonus disc of alternative versions and mixes that were originally released on the various single issues which show the breadth of club sounds that were prevalent in that era. 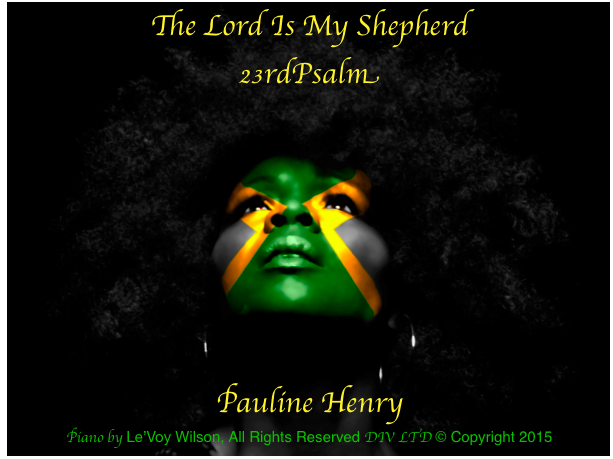 Pauline Henry is a platinum-selling Rock R&B, Soul and Gospel singer, renowned for her energetic live performances. After leaving The Chimes in the early nineties, Pauline embarked on a successful solo career and enjoyed dance club success including the Rock RNB USA Crossover Hit, with Bad Company’s Feel Like Making Love. Success followed as a solo artist with five hits in the UK Top 40, with “Too Many People”, “Can’t Take Your Love” (co-written with Terry Britten, who wrote many songs for Tina Turner), “Love Hangover” and “Never Knew Love Like This” (featuring Wayne Marshall and Sugar Free). A long hiatus ensued, but Pauline returned to music in 2012 with a Bestival appearance alongside Stevie Wonder and Emeli Sande on the Isle of Wight. This year Pauline has been working with renowned remixers DJSpen (Diana Ross, Michael Jackson, Everything but the Girl ) and StoneBridge (Robin S – You Got To Show Me Love) on 2 brand new dance remixes of Heaven. Both can be found on disc 2 of this album. With Pauline back on the scene and live dates announced shortly, she is available for interview. Black History for me is about celebrating the achievements of the “Black Race” – all that we have accomplished and all that we have come through from the dark days of Slavery and oppression. As a fellow Jamaican, and musician, Black History Month has given me the opportunity to reflect on the roles Jamaicans have played in the uprising against Slavery and how music was used as a form as escapism to help alleviate the reality of suffering which we later came to identify as “The Blues”.